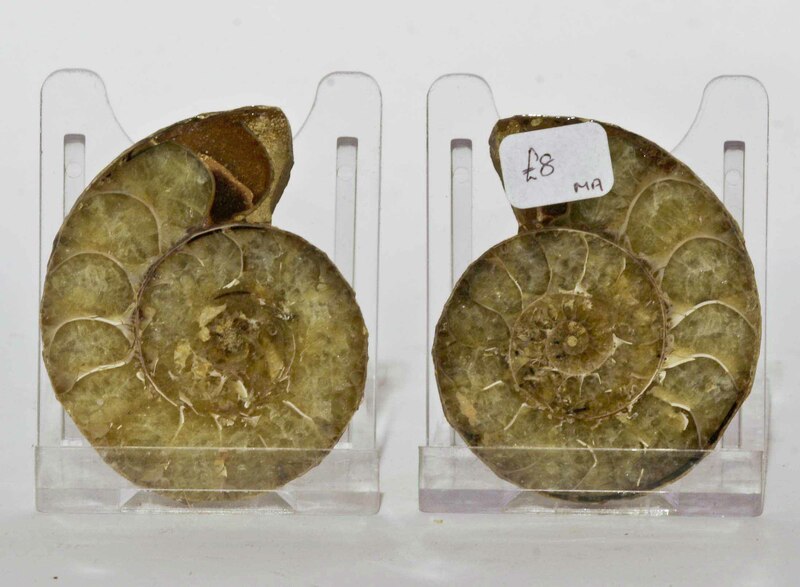 This 120 million year old Phylloceras ammonite from Madagascar has been cut through the centre to reveal the calcified chambers and sutures within. Some irridescence on the exterior. We hope you love your new jewellery, crystal or fossil but if for any reason we fail to meet your expectations please email us details of what is being returned, who is returning it and why.